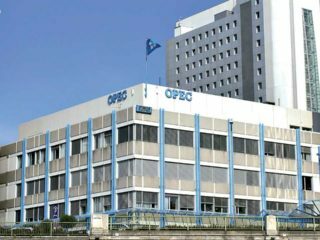 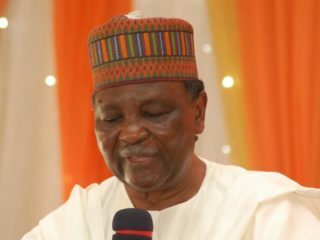 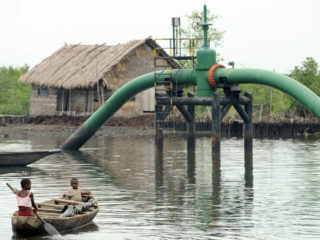 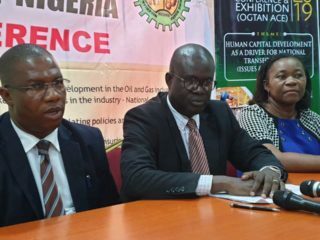 The presidential directive to the Nigerian Petroleum Development Company Limited (NPDC) to takeover operation of the entire Oil Mining Lease (OML) 11 from Petroleum Development Company (SPDC) has been denounced by the Ogoni people. 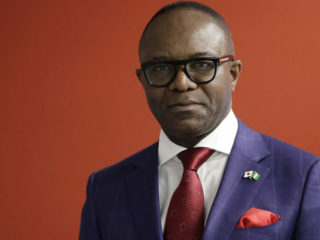 The Delta State Chapter of the All Progressives Congress (APC) has maintained that Minister of State for Petroleum, Ibe Kachikwu, was not involved in anti-party activities as speculated in some quarters. 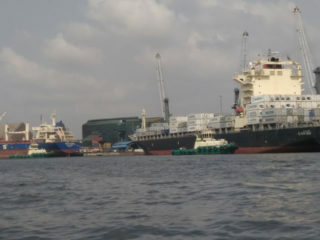 Petroleum products imports into Nigeria, slumped as just one of the 26 vessels expected into the Lagos ports between now and March 11, is conveying premium motor spirit (PMS). 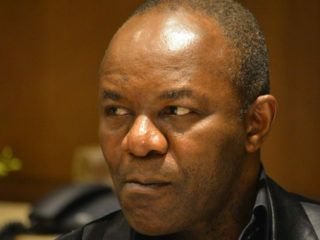 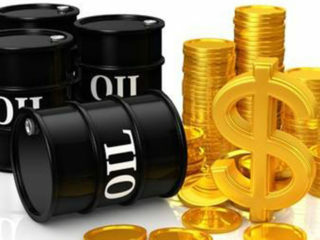 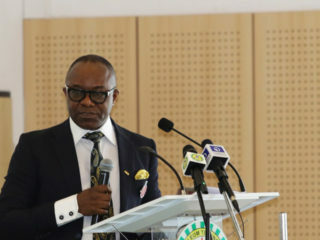 Nigeria’s Minister of State for Petroleum Resources, Dr. Ibe Kachikwu, who doubles as the President of APPO recently said the organisation would mobilise $2 billion fund to aid continental synergy that would ensue sustainable development of hydrocarbon in Africa. 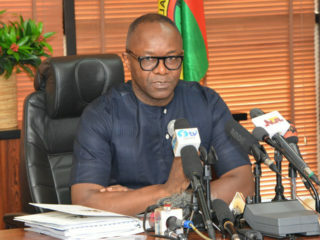 Delta State Presidential Campaign Council of the All Progressives Congress (APC) has dismissed reports of Dr. Ibe Kachikwu’s non-commitment to the re-election of President Muhammadu Buhari.